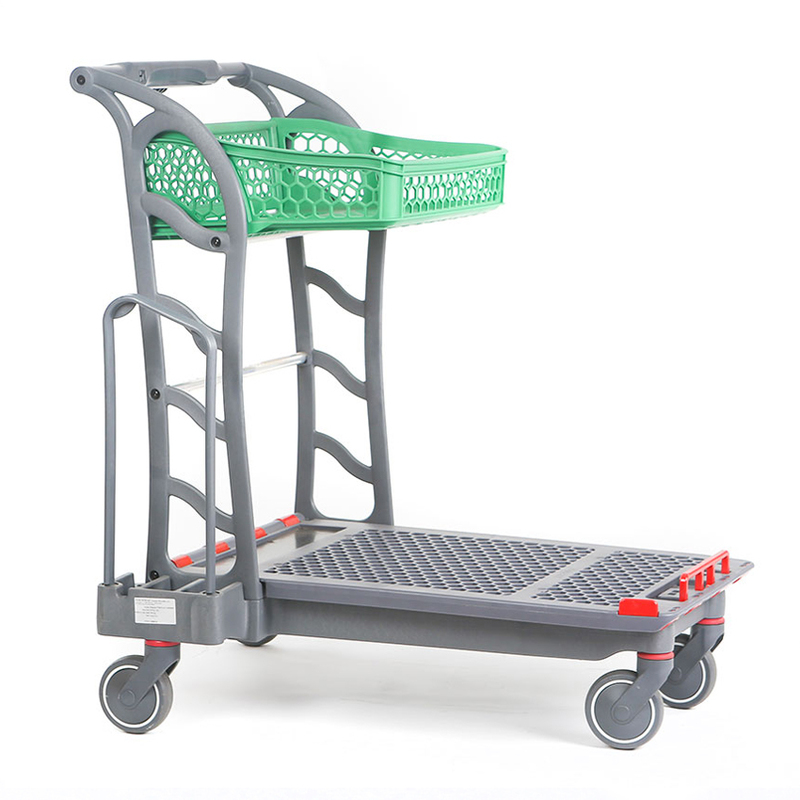 Material handling products from Advance help you keep your workplace efficient and productive. 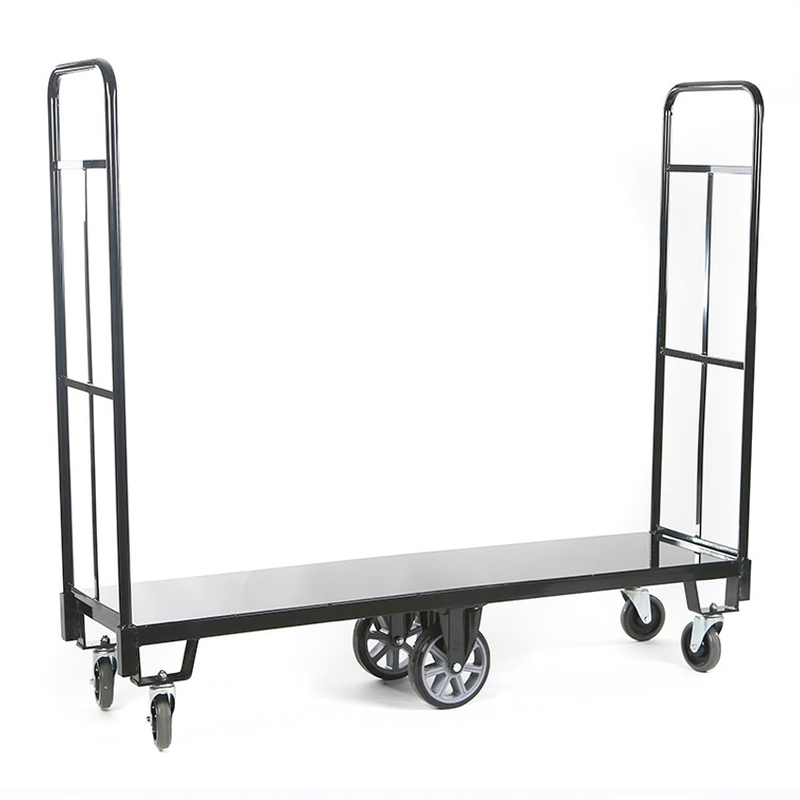 We have everything you need, Furniture Carts, Flat beds, Lumber cart etc. 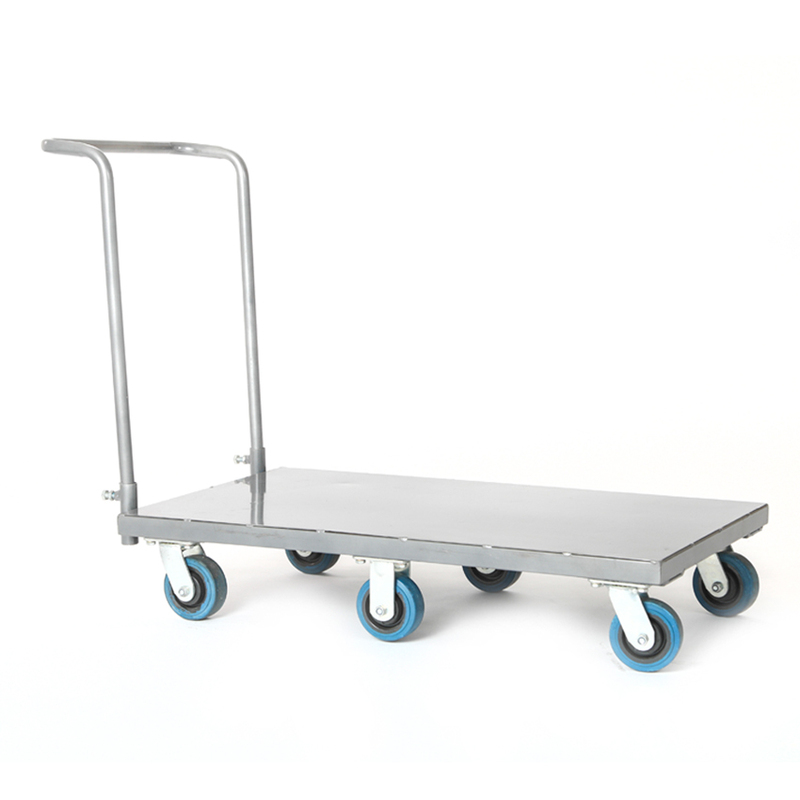 Need pallet trucks or a Landscape Cart? You will find them here. 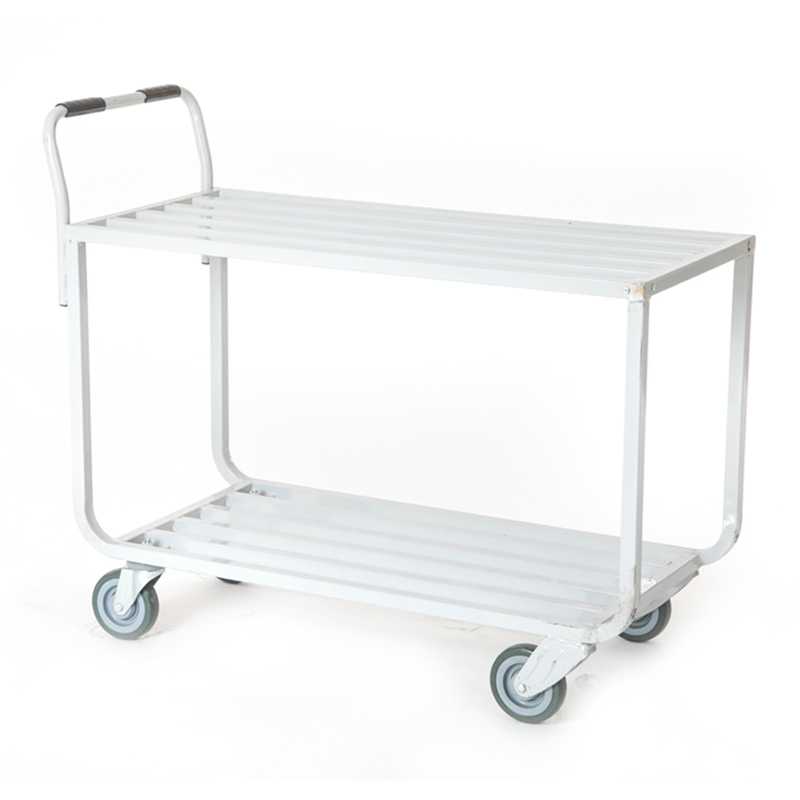 Need wire shelving or displays? They’re here too. 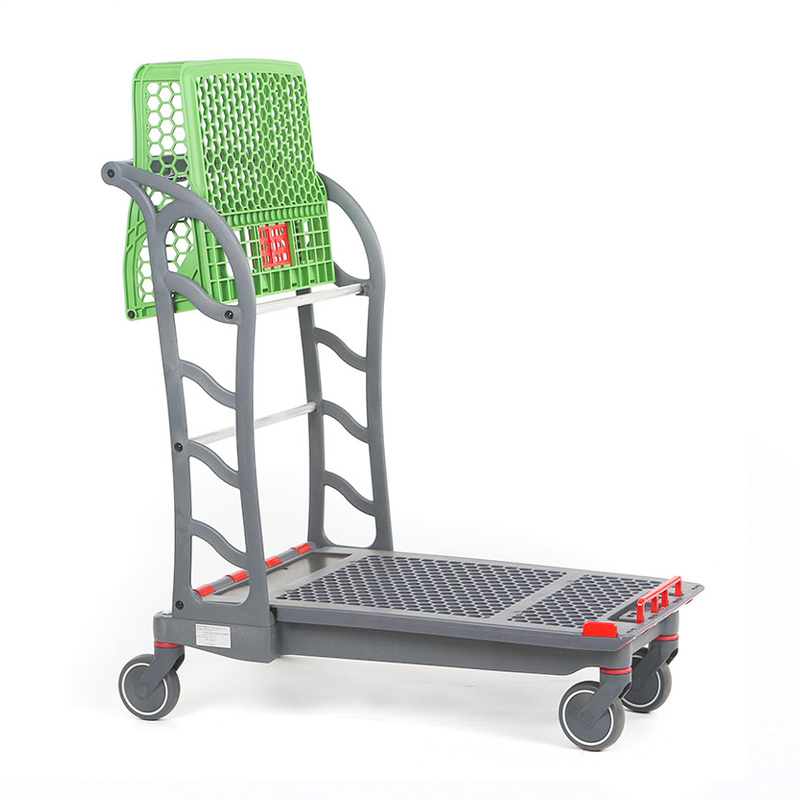 Check Advance first for all your material handling needs.